With a background and master’s degree in civil/environmental engineering and as a practicing attorney, Tim brings a unique perspective to The Rotunda Group. His expertise is invaluable when representing organizations and businesses on issues such as business attraction incentives, transportation, environmental, regulatory, taxation, education, communications, land use and property law. He has been in government or has represented clients on a variety of complex issues with local, state and federal governments for more than 24 years. 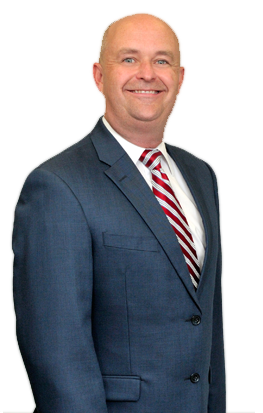 He is a member of the Kentucky and Louisville Bar Associations and is admitted to practice law in all Commonwealth of Kentucky Courts as well as U.S. District Court in both the Western and Eastern Districts of Kentucky. He also has been an adjunct professor of Environmental Policy, Judicial Process and Constitutional Law in the University of Louisville’s Department of Political Science. Business First has recognized Tim as one of Louisville’s most dynamic business leaders. Tim is married and has two rambunctious little ones.